for all types of clocks and barometers. Our workshop and showroom have the security we need to provide you with total piece of mind over the protection of your items. 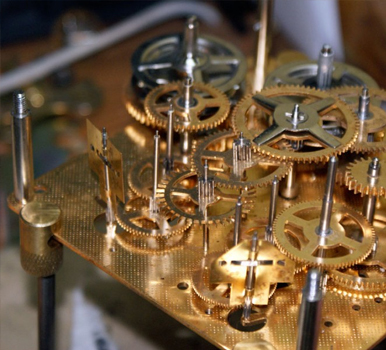 We have truly lifelong experience working with all manner of different clocks and timepieces. 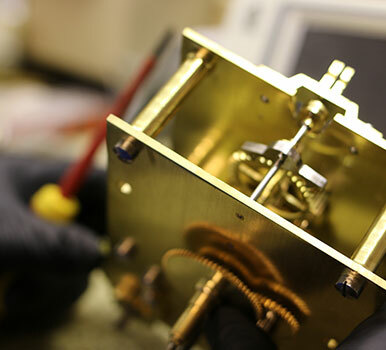 Utilising our experience and knowledge, we are able to provide you with the repair and restoration services you need. Our services range from small repairs to full restorations. 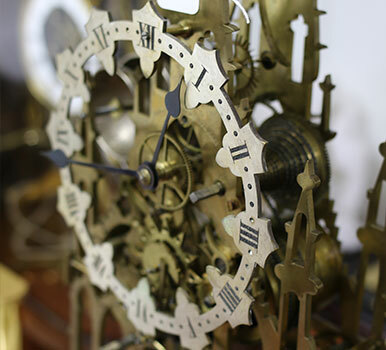 We truly are your local clock & barometer specialists. 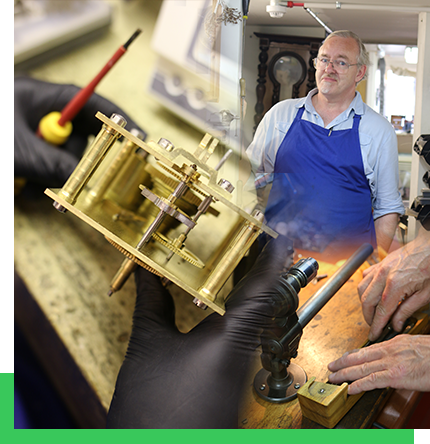 We are proud to offer a complete specialist repair service for all types of clocks and barometers. 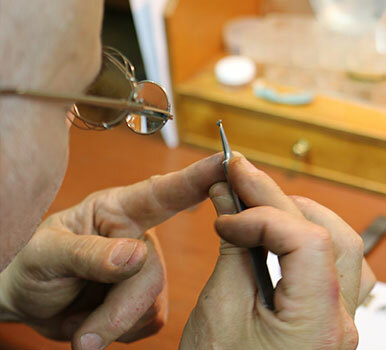 Skilled horologists provide expert care and service in a dedicated workshop. You may rest assured that we will give all you would expect from dedicated professionals. We're based at 16 New Street in Honiton. We have a nice and big sign up on the wall to help you find us. "We take the time to do what others wont." 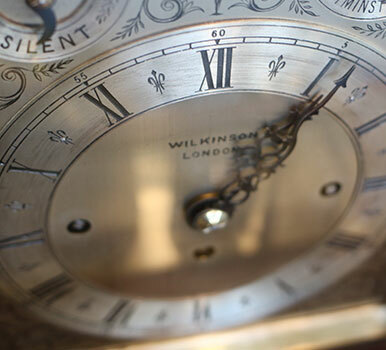 We often have customers asking us to work on clocks that others have turned down, we're able to utilise our years of experience and knowledge to do the work that others can't. If you have a particularly tricky repair or restoration that you would like us to work on, please give us a quick call and we are sure that we will be able to help. Please visit our Ebay shop to view a selection of items available to buy. These items are continually being updated so please return to our Ebay shop to see the most recent items available. Of course, you are more than welcome to come in and view our other items for sale including a wide range of restored items at our High street showroom and workshop in Honiton, Devon.